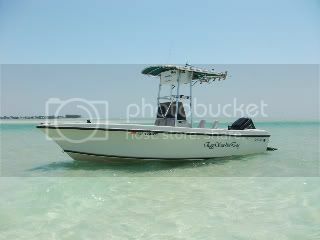 I stopped by John's Pass a week or so ago and was told that it would cost $10 to anchor on the beach next to Hooters. I was a bit surprised and told the guy I would spend my $10 across the pass at Gator's. Is this legal? The beach is spoil sand within the confines of the pass. I don't know if it's legal or not but I would have done the same as you did. They could possibly own the land. Sounds a little suspicious to me, I guess it is possible they own the land to the high water mark or was somebody trying to pull a scam? 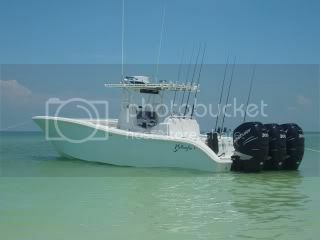 Id tell them to kiss my asss, I am about to spend money there and they want $10 for me to beach my boat on some sand. lol..
"If I had my life to live over again, there are some things I’d do differently, but, oh yeah, I’d still be a fisherman. No doubt about that."